I am so excited to introduce you to this product. It was actually really cheap, but it has quickly become one of my favorite Avon products. Even if you don't have trouble sleeping, you will still love this smell. Avon has Planet Spa line, which features a lot of spa like products for skin and body. I guess it's more luxury range of good smelling products that should make you feel like at a spa, even if you are at home. 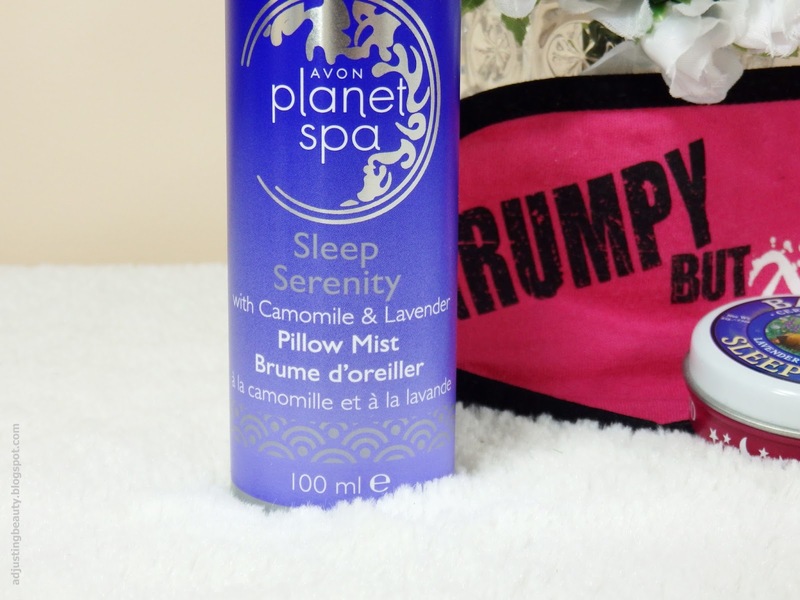 They have different ranges and this Pillow Mist is part of Sleep Serenity range. I bought it for only 1€ (the regular price is 9€) and there's 100 ml of spray in it. Now, I am not sure where can you get it, it's probably still available to order online (because a lot of products, which are not in their catalog, you can still order - ask the person your ordering from). The packaging is a plastic bottle. Spray top works nicely and it produces a very fine mist. No big drops, which would wet your pillow. 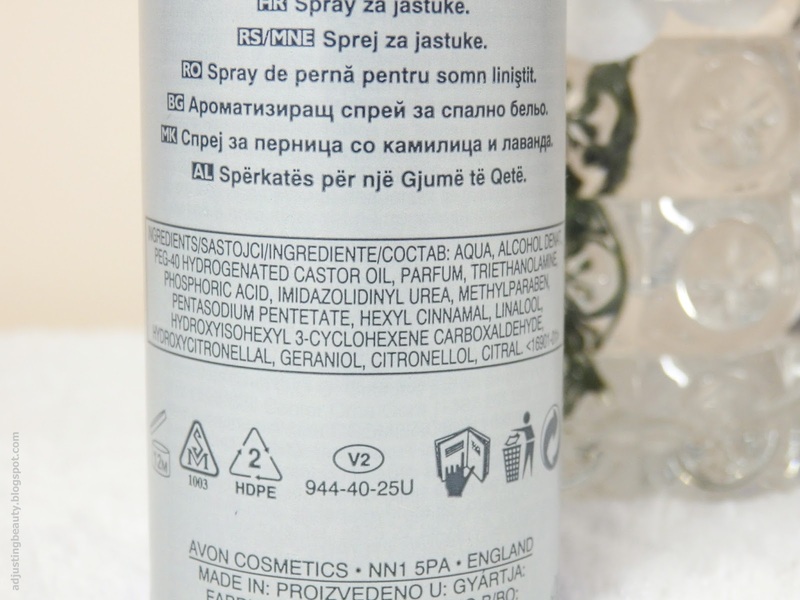 It says to spray it on your pillow from a distance of 15 cm. You then let it dry and enjoy the smell. I was a little worried ordering it, since the smell is described as camomile and lavender. You may know that I am not really fond of lavender smell. I do like camomile, but am also not extremly excited about it. However...this smells so good! Seriously. I can smell more of the camomile, then lavender. Actually I don't smell lavender at all. It smells like a very luxurious cream. It really does smell relaxing, somewhat sleepy. I know, I'm horrible at describing this. It's just a very subtle creamy comforting smell. Now, if only there was perfume that smelled like this?! Oh yes, I would buy it in a second, that's how good it smells to me. As far as performance goes, it's all in the mind. After a while you start to connect the smell of it with the fact that you're going to sleep. That's really how those products work. 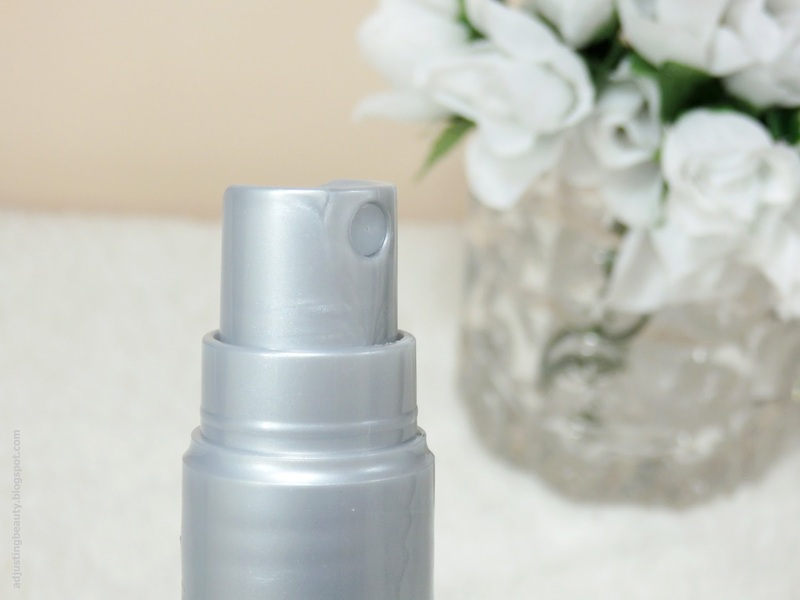 Pillow mist has the scent that it's suppose to soothe you and prepare you for a calm sleep. Plus it smells so gorgeous, that you'll be searching for that spot on your pillow to bury your face in. 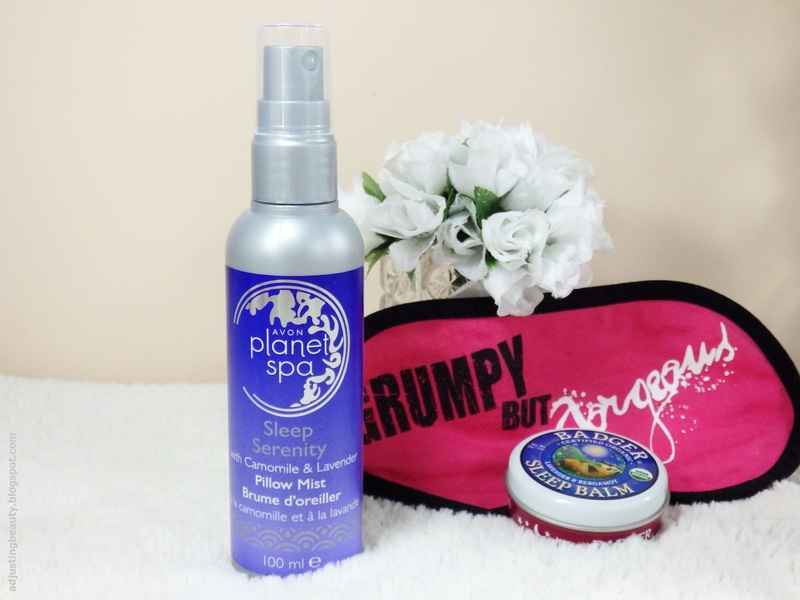 I love to spray it on the two ends of the pillow on top, so that it's not too close to the face. The smell is subtle and not harsh at all. It will stay on your pillow for day or two, but faded out. I even use it sometimes to spray it in the air, when I want my room to smell nice. 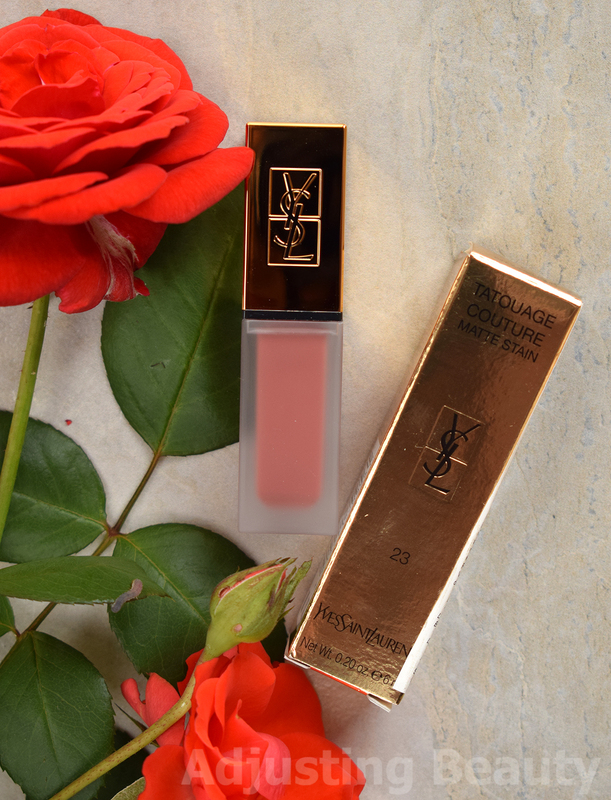 It's just a very unexpected, but needed product that makes your nights just that much more prettier. If you like nice smelly things and love to pamper yourself before going to sleep, then definitely buy this. You may have guessed it buy now that I love it. Just wish I would have found it earlier, since I'm not sure how available it still is. Res omamno diši:). Je veselje iti v posteljo, ko to pošpricam po blazini:). Heya, I'm from the blog www.aguidetobeauty.com and were currently rebranding our whole blog. 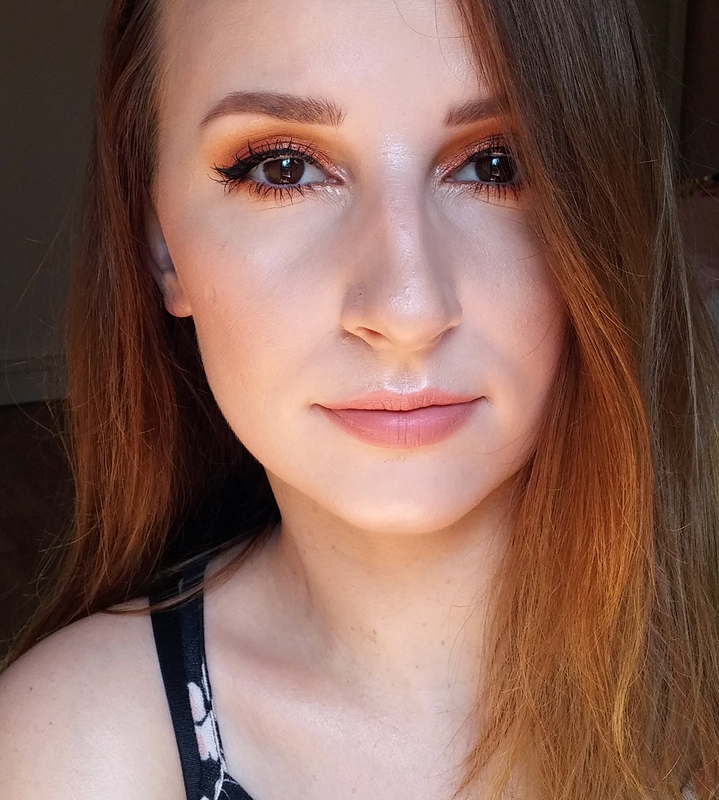 We'd love it if you'd be interested in sharing our blog of collabing sometime:) email me if you would like tooo - kemiller@hotmail.co.uk - Karina xo P.S love your blog a lot! !